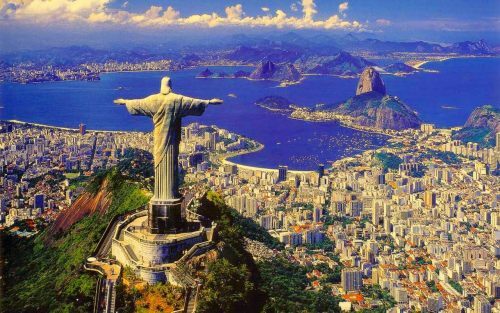 Air Canada and United have dropped the price of their flights from Edmonton to Brazil down to $715 CAD roundtrip including taxes. 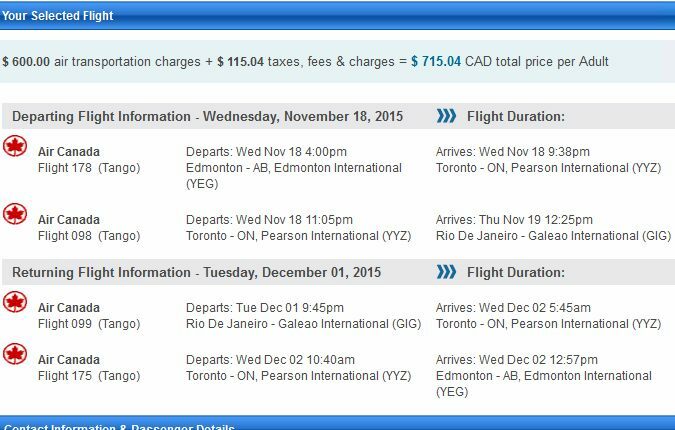 These are the lowest prices I've ever seen from Edmonton to Brazil. They are currently about 30-40% below their typical best prices. edmonton, yeg, flight deals, air canada, south america, united airlines, sao paulo, brazil, gru, rio de janeiro, gig, sao and rio.